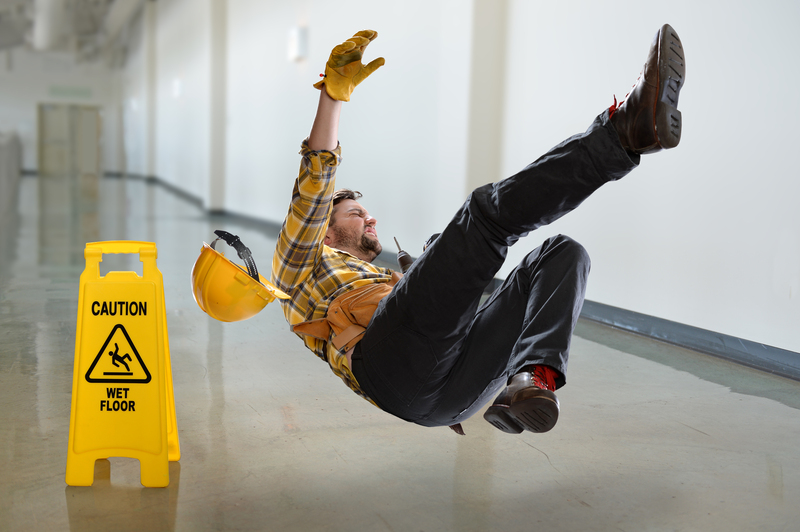 A slip and fall in a public place can occur at the most unexpected moment and leave a person with both a bit of embarrassment and pain at the same time. The worst part is that the pain may stick around for a few days or weeks, depending on what part of the body was injured during the fall. One of the most common and irritating injuries that can happen is a bruised tailbone, which can happen when a person falls on their buttocks. The cost of a tailbone injury, on the other hand, can vary, depending on the type of medical care you receive. If you don’t have insurance, then the cost can quickly jump to $1,500 to $3,000, and this isn’t even counting the pain and suffering, time off work you had to take because of this injury, and other medical expenses. However, there is hope. If you’ve suffered from a tailbone injury because of a slip and fall while in a public place or private property, depending on your situation, you may be able to find some relief at your local chiropractor’s office. Most chiropractors will work with your attorney to provide you with the treatment and documentation you need to file a proper personal injury claim. Call your local chiropractor to schedule an appointment today. Chiropractic care can be a positive initial treatment before considering injections or surgery based on the how that part of the spine can affect the body. X-rays and MRIs may need to be taken to completely understand the severity of the tailbone injury, and not all chiropractors offer this service. Additionally, not all people who have a tailbone injury are candidates for chiropractic care based on the severity of the injury. Unfortunately, a bruised tailbone is not the only injury a person can suffer from a slip and fall. Other injuries include bone fractures to parts of the body such as the back, arms, and legs, back injuries such as herniated discs, bruised muscles, and dislocated ribs, and head injuries such as lacerations, concussions, or severe headaches. Most chiropractors will work with your attorney to provide you with the treatment and documentation you need to file a proper personal injury claim. If you’ve suffered a tailbone injury because of a slip and fall depending on your situation, you may be able to find some relief at your local chiropractor’s office. Call your local chiropractor to schedule an appointment today.